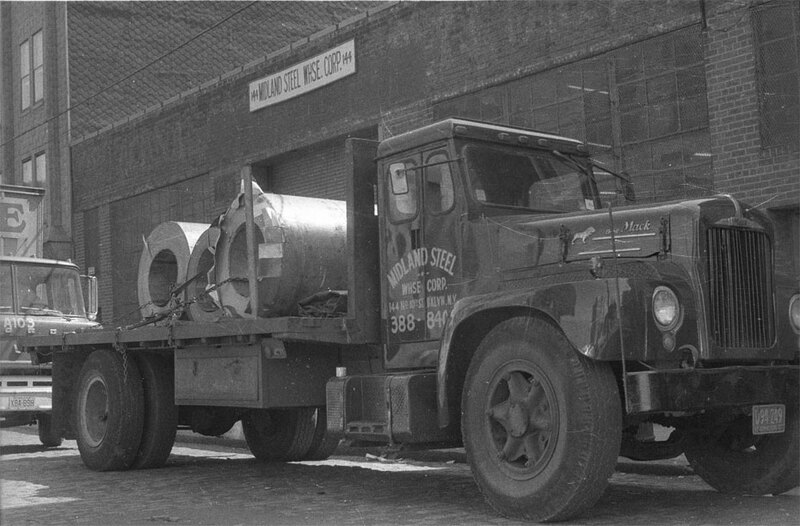 Midland Steel opened its doors in 1970 and has been family owned and operated ever since. After servicing the tri-state area for years, Midland eventually expanded into the entire Northeast region. Today our customer base reaches as far west as Ohio and our fleet of trucks travel up and down the Eastern Seaboard. As a service center, we treat our customers with honesty and respect. We only buy prime quality steel and are constantly upgrading our equipment. As a horizontally integrated company, our management is involved in every step of our business. The 90's witnessed the joining of a third generation of members of the Allen Family in various capacities. The core of our customer base has always been the Northeast region. That base has expanded and now reaches as far west as Ohio and covers the entire Eastern Seaboard from New England to Florida. Today more than ever Midland Steel continues to deliver a high level of service that our customers have grown to expect from a company that has been in the industry for over 40 years.